Frank Abagnale, the real-life forger immortalized in the Steven Spielberg Hollywood movie ”Catch Me If You Can”, has recently stated that he expects blockchain technology to be adopted by all banks in the future, to create more secure systems for information processing. Abagnale has worked as a security consultant for his entire life following the period he spent incarcerated after his career as a forger, meaning his comments come with significant experience. These comments came during the Blockchain Nation Miami Conference, where Abagnale held a speech on the future of banks and the blockchain technology. However, Abagnale also shared some interesting tidbits and trivia from his background as a forger in order to illustrate the lax financial security in traditional banking. Most notably, Abagnale told the story about how he had purchased a security guard uniform, after observing how car rental companies and airlines routinely left large amounts of money in zip-locked bags and posed as a security guard in order to collect the bags of money. 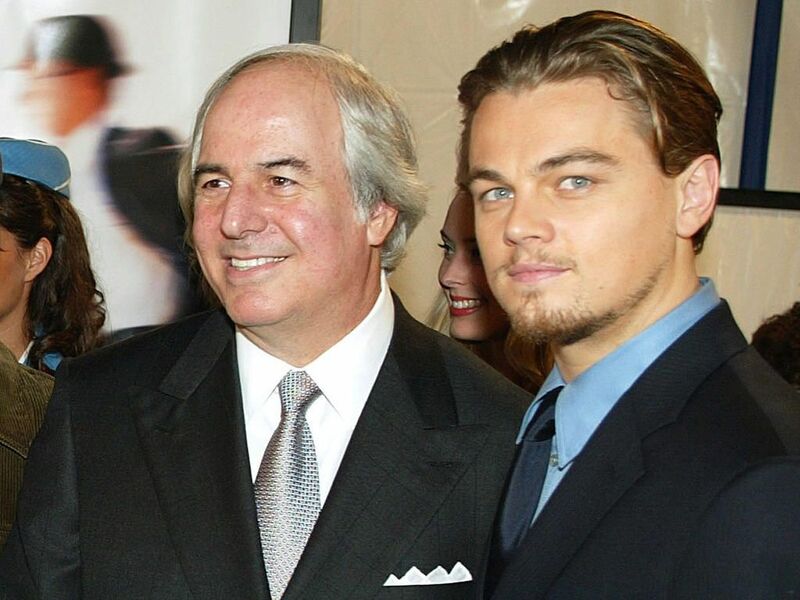 Abagnale was able to gather several millions of dollars through this technique, in addition to the money he made by forging checks from banks. After Abagnale was apprehended and served his sentence in a Miami prison, he has worked on the other side of the law, helping banks and institutions combat fraud and forgers. Abagnale spoke at great length about the huge security benefits that the blockchain can bring to banking. He stated that the forgeries and bank frauds he committed would not have been possible if the banks would have had access to blockchain technology. Cryptocurrency can be sent between individuals or institutions without the need for wire transfers or armored cars. Moreover, Bitcoin, for example, cannot be forged or created unless the network is taken over in a 51% attack, which is nigh impossible due to the Bitcoin network’s large amount of computing power. Abagnale went on to mention that while cryptocurrencies, in general, are still relatively new and in their infancy, they hold great promise for the future of currencies and security. Abagnale pointed out that Ethereum was created fewer than three years ago, and it can take more than a decade for truly disruptive technology to be widely adopted and implemented. Abagnale likened this situation to that of the internet, which was invented long before it reached mainstream adoption. However, due to the underlying foundations that the internet provided, one can speculate that the adoption of blockchain and cryptocurrency, in general, might be sped up, due to the many convenience and security features they could bring to both banks and consumers.